"The grenade exploded without causing any casualty. Some vehicles parked outside the police station, however, were damaged." police said. 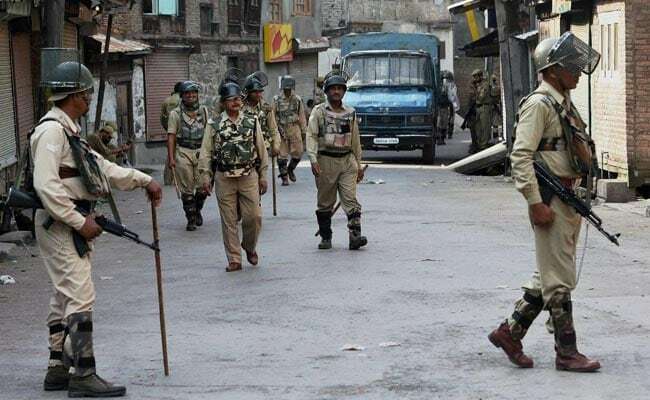 Srinagar: Terrorists hurled a grenade at a police station in Jammu and Kashmir's summer capital Srinagar on Saturday, police said. Terrorists hurled the grenade at Kralkhud Police Station in the city. "The grenade exploded without causing any casualty. Some vehicles parked outside the police station, however, were damaged. A few gunshots were also heard in the area after which the area has been cordoned off," police said.